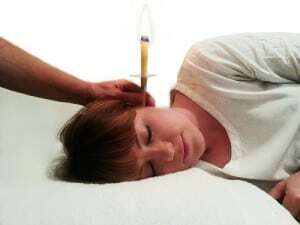 Ear Candling is a gentle therapy helpful for clearing a build-up of ear wax or fluid, and can be a safe, effective, gentle alternative to ear syringing. Want some more information? Here it is.